If you thought my recent book haul was bad, wait until you see everything I've been buying lately. I'm thinking of putting myself on a spending ban this month. I definitely need to get things back under control. But until then...here's what I've been buying lately. I am SO excited about this haul, guys. Okay, so half of it was needed for the awful cold I was suffering with at the time. But the other half? Well, I can't tell you how excited I was to finally get my hands on a Carmex Skinnydip London Sugar Plum Lip Balm. This was released last year and was limited edition, but sold out before I could grab one. They were re-released earlier this year as a gift set; lip balm and a key-ring for £10! So when I finally saw just the lip balm, I grabbed one quicker than you can say "ka-ching." 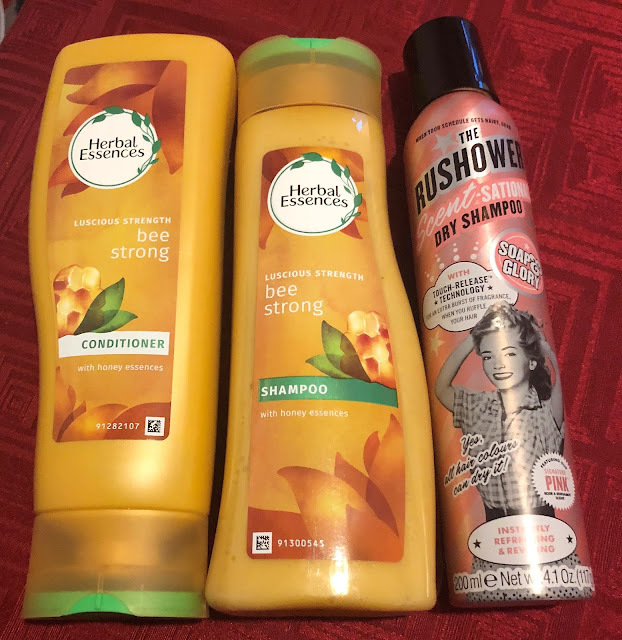 I've also been lusting after the Treacle Moon Marshmallow Hearts Bath and Shower Gel since Christmas, and finally found a big bottle of the stuff in Tesco. Winning! Just a little stationery haul. I found this Pen Pot and Weekly Planner in Paperchase, and although I definitely didn't need either of them, I had to have them. I picked up this Nap Appreciation Society Pencil Case in John Lewis. I wasn't going to buy it at first, but I went back for it at the end of my shopping trip because it was literally calling my name! 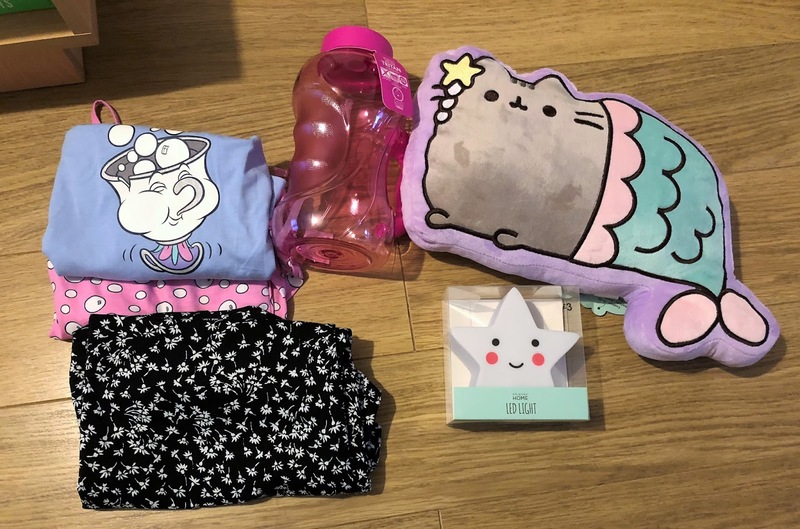 Primark hauls might just be the best hauls, to be honest. I never come out of Primark empty-handed. I can't be the only one, right? These Chip PJ's were too cute to resist, even though I most definitely do not need anymore pyjamas. And the Pusheen Cushion had my name all over it, so of course that came home with me! I also picked up a black, flower print Dress to team up with some leggings as I can never have enough dresses. And then I went totally crazy in Lush, and bought almost all of their new releases. 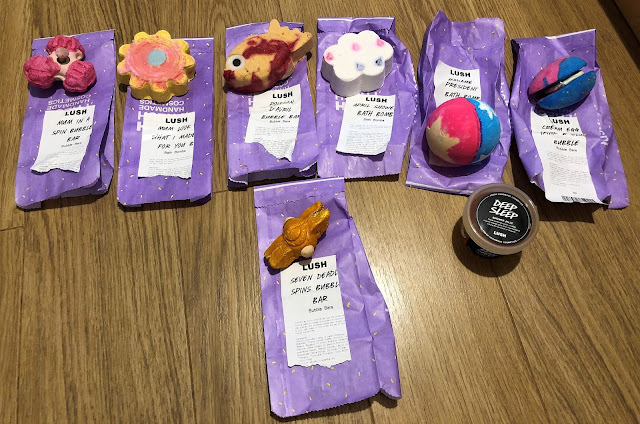 Mum In A Spin Bubble Bar, Mum Look What I Made For You Bath Bomb, Poisson D'Avril Bubble Bar, April Showers Bath Bomb (which I will definitely be repurchasing as it smells like Parma Violets!) Madame President Bath Bomb, Cream Egg (Blue) Bubble Bar, Seven Deadly Spins Bubble Bar, and Deep Sleep Shower Jelly. Safe to say, I'm well stocked up for a while! Oh look, another Primark haul! I couldn't resist these Tank Tops featuring my two favourite things - unicorns and cats. I originally went into Primark for jeggings, after ripping mine when squatting *dies laughing*. 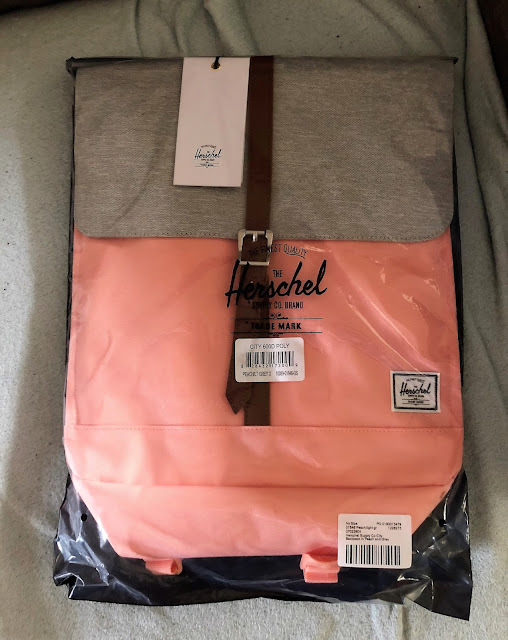 Everyone on Twitter was in love with this backpack when I shared that my finger had slipped and I'd purchased this Herschel Rucksack. It is good looking, but not very practical, as the strap keeps coming undone. So I've not used this too much, sadly. I had a voucher for Boots so, rather sensibly I think, picked up some Herbal Essences Shampoo and Conditioner (which isn't cheap!) I also treated myself to some Soap and Glory Dry Shampoo which, let me tell you, is a GODSEND! 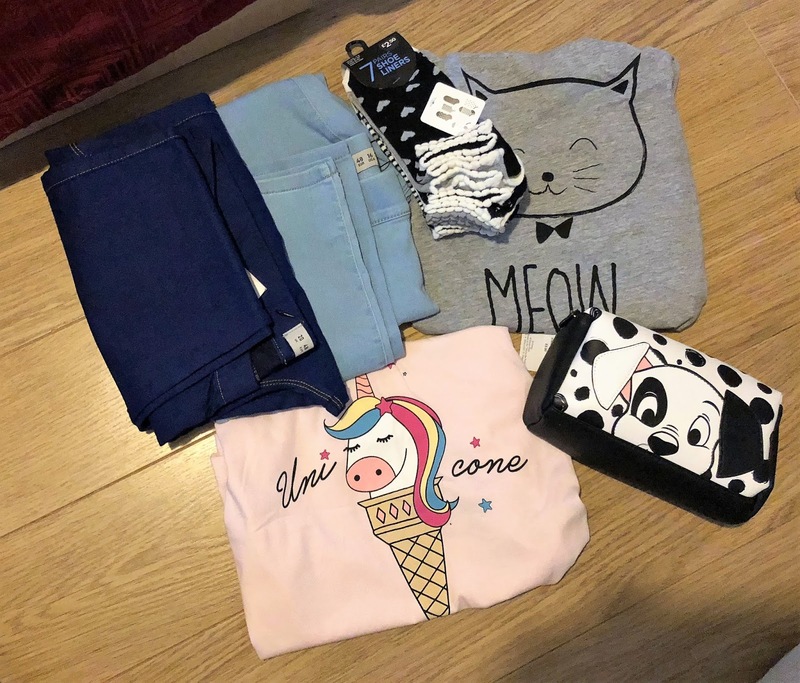 Another Primark haul! The last one for this post though, I think. 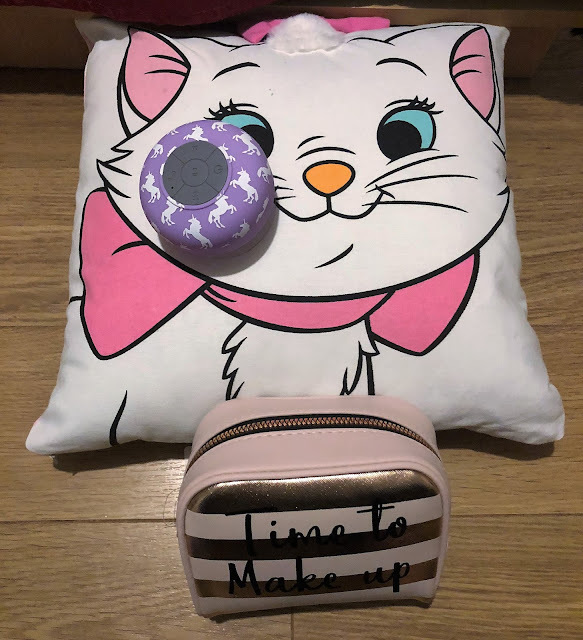 I couldn't resist this Marie from The Aristocats Cushion, and the Unicorn Splash Proof Bluetooth Speaker is so great for listening to your music in the shower. You know how I'm always buying planners/organisers/diaries? Well, I've decided to condense everything into one with a Filofax, and hopefully I'll only have to buy refills in the future. Hahaha, who am I kidding? We all know I'll buy another diary/planner in the next six months, don't we? 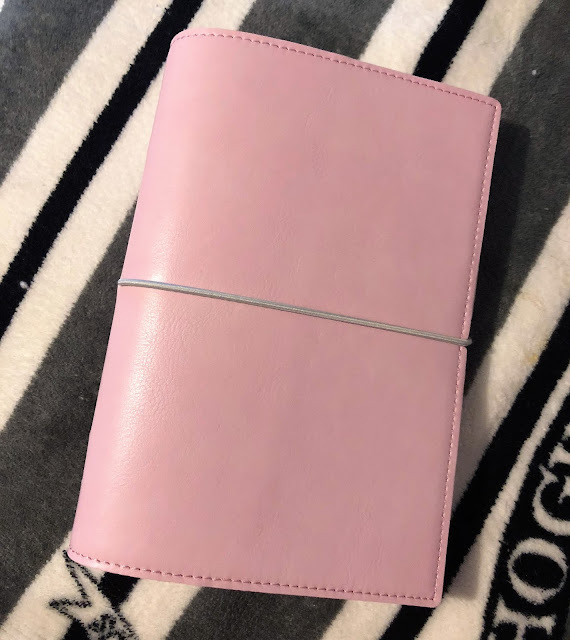 Anyway, I love this Filofax in Pink, which came with some inserts (week to two pages insert, contacts insert, to-do list insert, notepaper insert, index cards and a ruler marker). 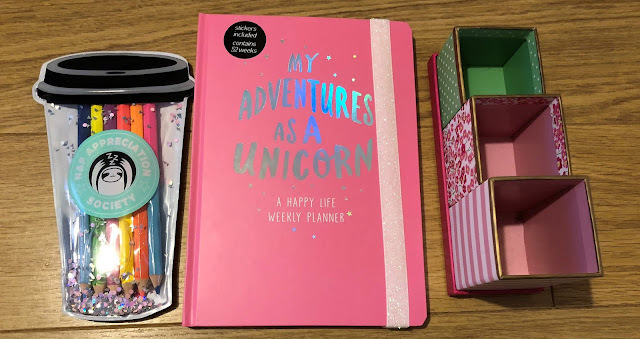 I also picked up a few extra inserts, including more to-do list inserts, pink notepaper to match the Filofax itself, and some sticky notes! 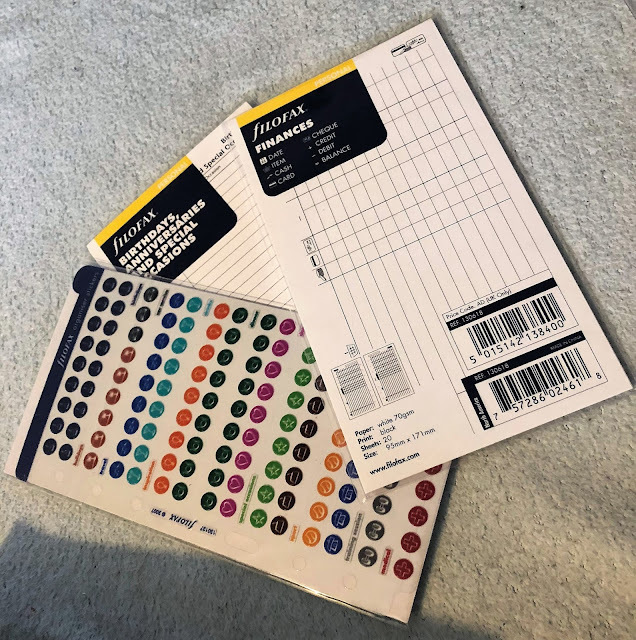 I forgot to photograph the first lot of inserts I purchased for my Filofax, so made sure I photographed the last lot. I'm loving that I can keep everything I want to remember/track/plan for in one place. I can even track my finances using the Finance Insert in my Filofax! You'd be forgiven for thinking, what the hell are those things? 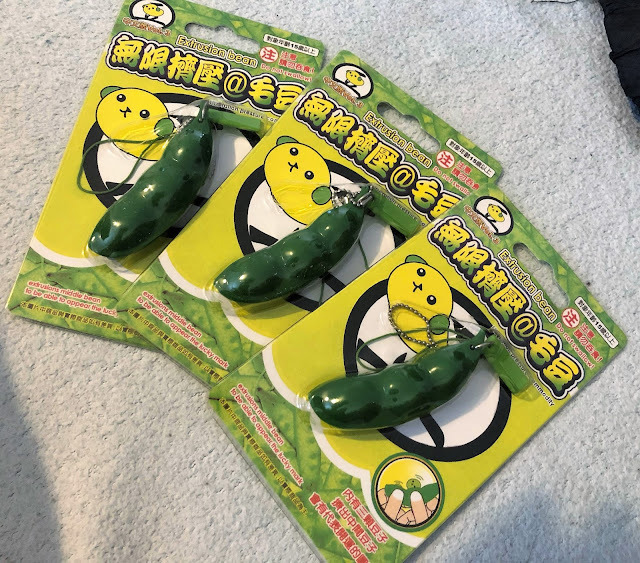 They are Pea Pod Keyrings and, supposedly, really good for relieving anxiety. I read it in a Buzzfeed article, so it must be true, right? I've gifted one of these to Steph, and I keep the other one in my handbag. It does help, having something to fiddle with. And a pack of three was only a fiver, with free next day delivery. So it was worth a gamble, I'd say! 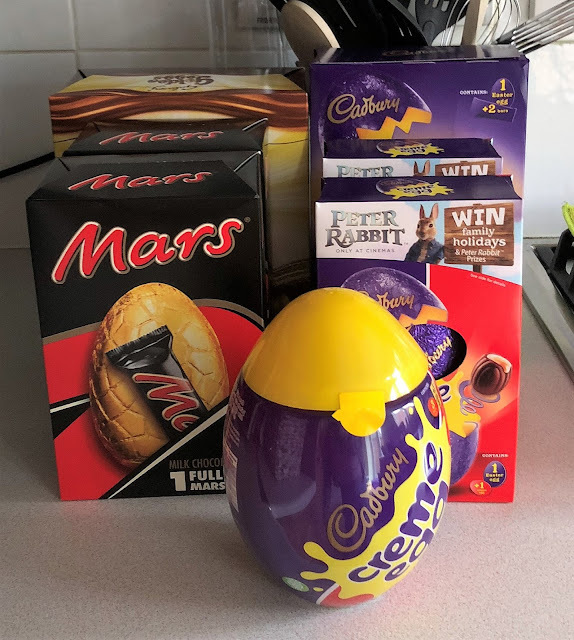 Easter Egg haul! Except, we got a bit carried away and ate one of our Easter Eggs before taking this photo. I'm 100% sure that by the time this post goes live all this chocolate will be gone *winks*. Debenhams had a sale on over the Easter weekend, and I just couldn't help myself. I bought two bags that I couldn't decide between, and vowed to send one back. But, inevitably, when they arrived I loved them both. So I'm keeping them both! 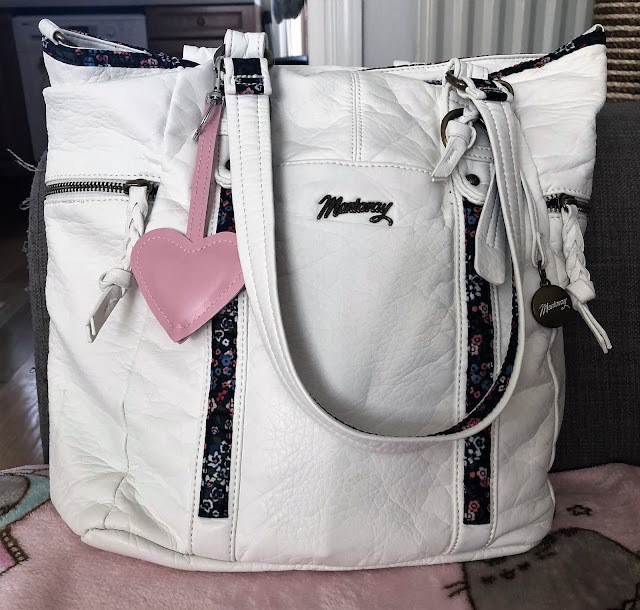 I'm currently using this Mantaray White Shoulder Bag - because I love how many pockets it has, inside and out. 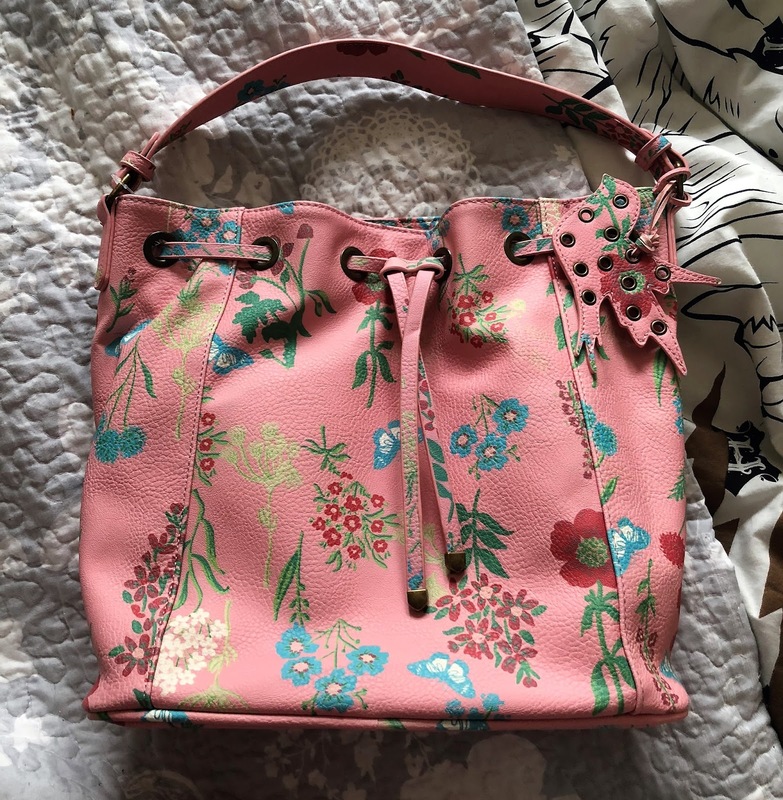 And I'll be using this Mantaray Pink Duffle Bag in the Summer months, as it has a more open top with no zip closure so is no good in the rain. I love the bird charm though, and since it was practically half-price, it would be rude not to keep it, right?! 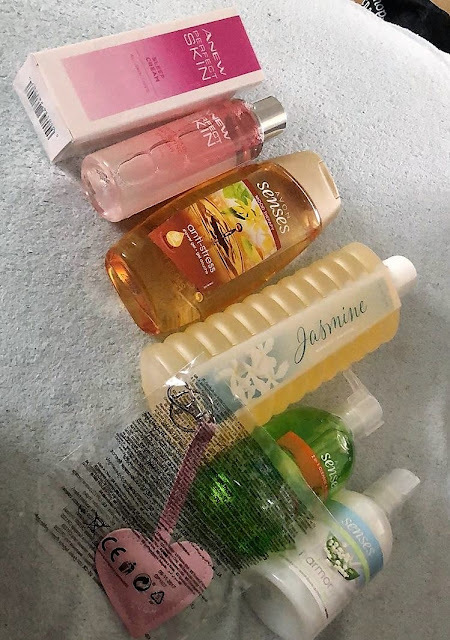 And finally, just a little Avon haul. I haven't done an Avon order in so long, so when I finally came to do it there were quite a few bits I wanted.needed. The pink heart? It's a bag charm, that has a built-in torch. Very handy. I'm simplifying my evening skincare routine by using the Avon Anew Perfect Skin range. The first step is a cleanser that you simply splash on to your skin and let dry. Followed by a Sleep Cream. Takes all of five minutes!